Overall there are five different types of groups of bloggers, we have the part-time professional blogger, the hobbyist blogger, the full-time professional blogger, the corporate blogger and the entrepreneur blogger – before you read any further we would like you to think about which sort of blogger you may be? The Part Time Professional Blogger is a blogger who uses their blogging skills to supplement their current income, a hobbyist blogger blogs for fun and doesn’t mind that they don’t earn money from it, most of their blogs will be personal musings and on average they will spend around 3 hours or less blogging each week. Meanwhile a full-time professional blogger will blog as their full time job and usually as their only source of income. However in this article we would like to focus on the Corporate Blogger and the Entrepreneur Blogger and the reasons that they blog. So, a corporate blogger makes up around 8% of all blog posts that you can find online, they will blog as part of their full time job, or full time if they work for a large organisation. An entrepreneur blogger however will blog for the company that they own and their blogs make up about 13% of the blogs you can find one. But what are their reasons for blogging? 70% of corporate bloggers blog as a way to share their expertise, while 76% of entrepreneur bloggers blog for this reason. 61% of corporate bloggers blog to gain professional recognition on line and within their industry while 70% of entrepreneur bloggers blog for this reason. We also found that 52% of corporate bloggers blog as a way of attracting new clients to the company they work for, whereas 68% of entrepreneur bloggers blog for this reason. So have you changed your mind? 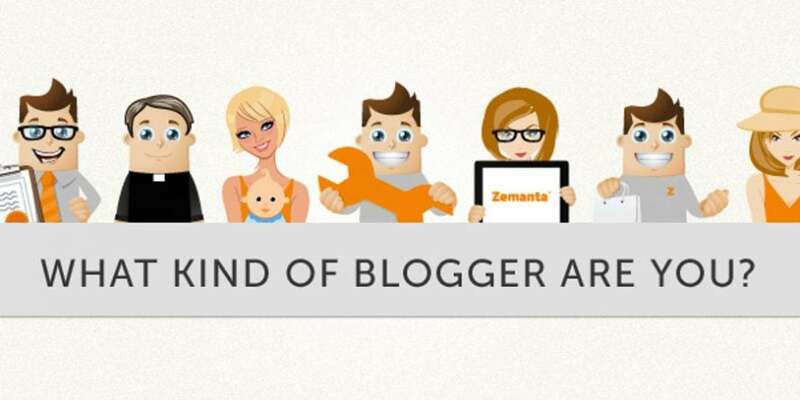 What type of blogger do you think you are now – and what is your reason for blogging?